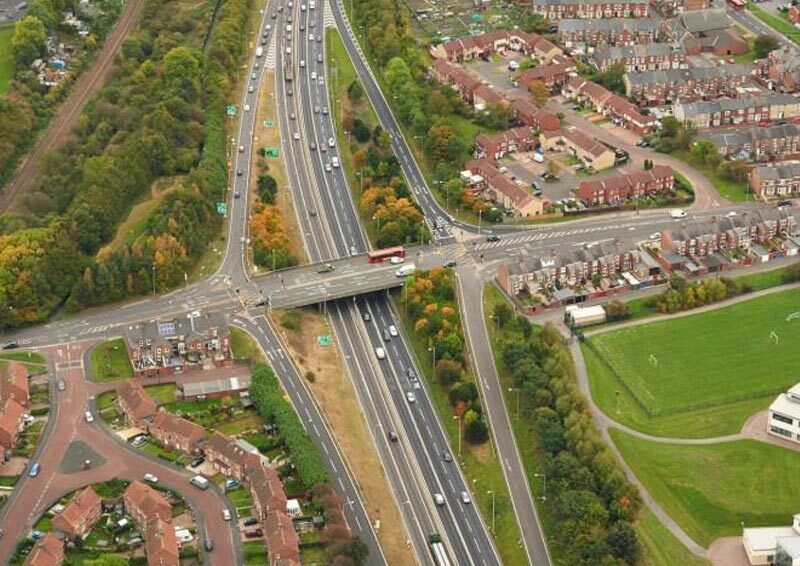 The A1 Western Bypass is a strategically important part of the national, regional and local trunk road network. It regularly attracts traffic volumes more than double its capacity and this manifests itself in long queues, delays and poor journey time reliability. Maintenance of the network is becoming increasingly difficult and local regeneration efforts are being compromised. In 2007 Highways England (formerly the Highways Agency) embarked upon the identification of a series of affordable network improvement measures. The A1 Coal House to Metro Centre Improvement scheme is one of these measures, addressing problems on the most congested section of the bypass in Gateshead. This presentation will discuss the background to the scheme and its journey from development through to its ongoing construction. CPD: This event may be considered for contributing to a recognised Continuing Professional Development (CPD) scheme as part of personal development. Delegates should check their individual scheme requirements.